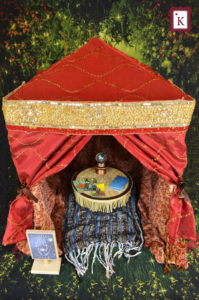 Make a Fortune Teller Sign using a pre-made sign base or make your own. 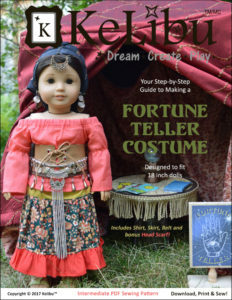 This tutorial will show you how to make a fantastic sign to compliment the KeLibu Fortune Teller Costume and Fortune Teller Tent. 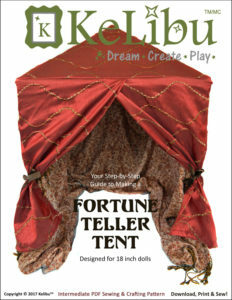 Check out the KeLibu Fortune Teller Costume and Fortune Teller Tent Patterns!